Make sure to visit their site! 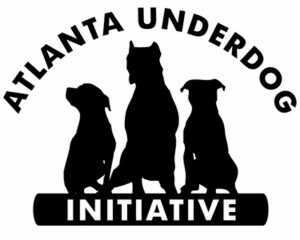 Atlanta Underdog Initiative is a 501(c)3 non-profit, all-volunteer, foster-home based organization. 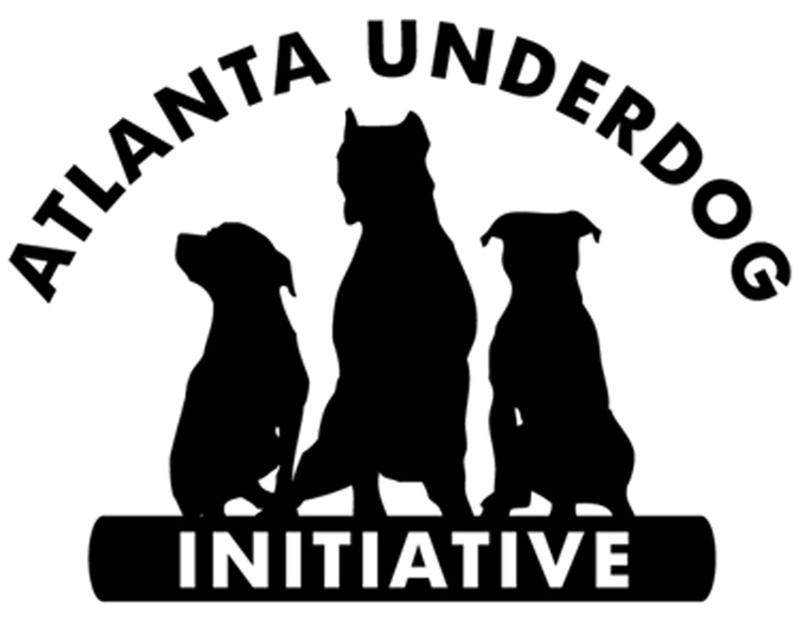 They rescue dogs, but their primary focus is on promoting responsible dog ownership, providing breed information on pit bulls and mastiffs, finding alternative solutions to breed specific legislation and working with communities to alleviate the pet overpopulation problem. Though they focus on pit bulls and mastiffs, they will help any dog in need if they are able. They believe every underdog should have his day — and we could not agree more!